The team at Brilliance is always pushing the envelope by incorporating new technology into better features and services for our customers. From 3D printed rings, to blinged out wearable tech, we’ve taken technology and made some useful, fun programs. Our newest adventure was not only a challenge to create, but it can be extremely useful for someone looking to save money when purchasing a diamond. With access to over 100,000 diamonds, your phone or tablet can become your personal in-pocket diamond store. 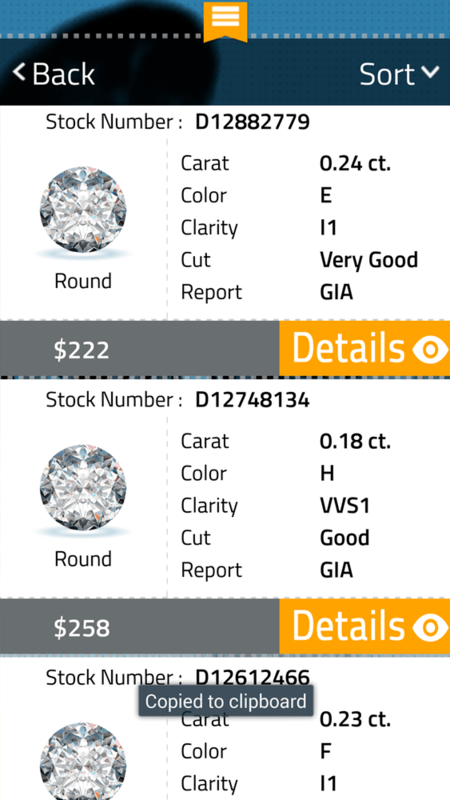 Search by common characteristics like carat, shape or price. Are you a diamond connoisseur? Try searching by more advanced characteristics like depth, table or fluorescence in diamonds. No matter how you search, you can find a diamond that fits any criteria and at our affordable prices. We understand that shopping online can be daunting, especially when you are looking for something expensive like a diamond. To help our customers, we have many different programs (Lifetime Maintenance, Lifetime Upgrades and a 30 Day Return Policy) to try and ease their angst. For those of you that are on the fence, we have a challenge for you: Go to your local jewelry store and price out a few diamonds that you like. 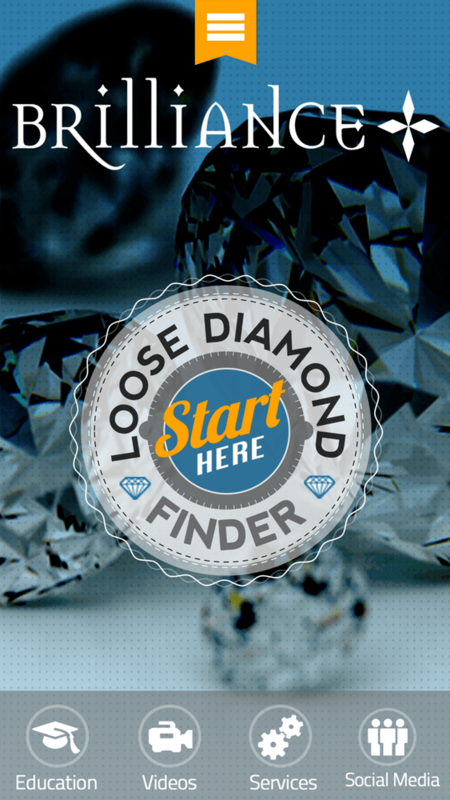 Then, take out your Diamond Finder app and find an identical diamond and see how much you save. Simply put, we created this app as a tool to show our customers and potential customers how much you can save so that you Never Pay Retail Again. Gotta have it? 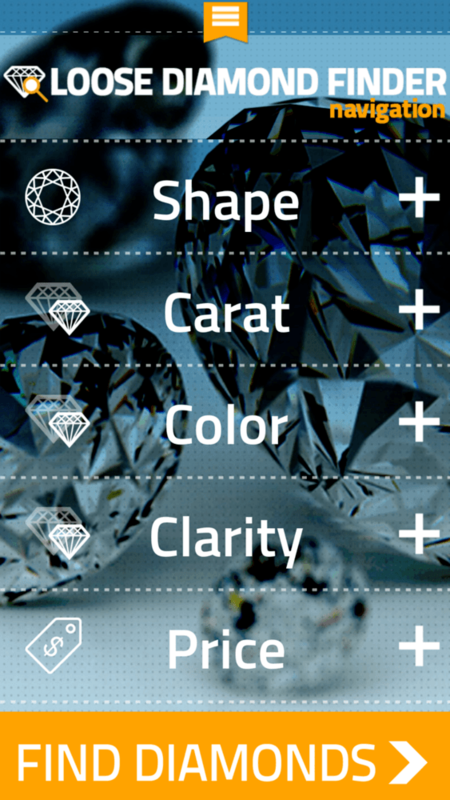 You can download the Diamond Finder on the Appstore and on < a href=”https://play.google.com/store/apps/details?id=com.brilliance.diamond&hl=en”>Google Play for phones and android tablets. iPad version is in development now!